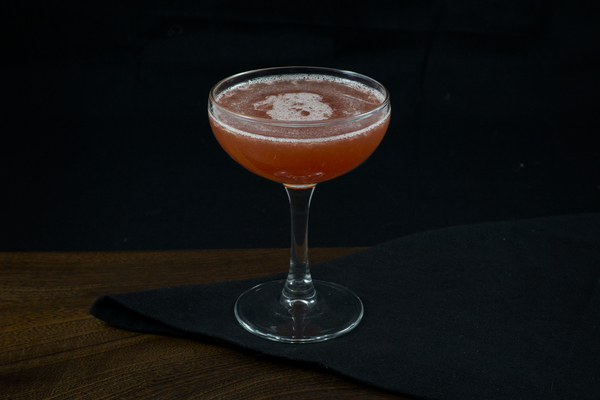 Originally a pre-prohibition cocktail, the honeymoon has been rediscovered in waves. 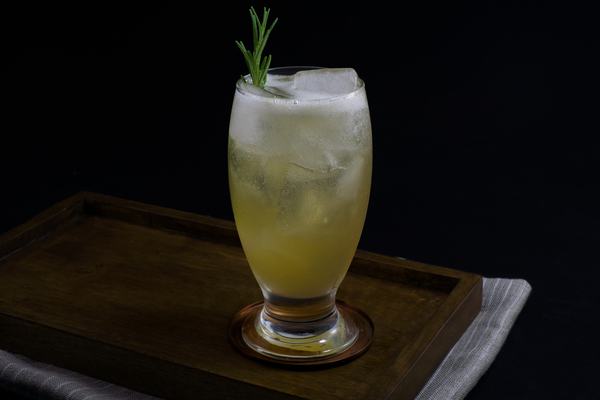 The recipe was first published in Hugo Ensslin's 1916 book "Recipes for Mixed Drinks", and was a featured drink at the Brown Derby restaurant in Los Angeles during the 1920s. We stumbled across the drink in Ted Haigh’s Vintage Spirits and Forgotten Cocktails, and it gets a mention in the PDT Cocktail book too. Both recipes are nearly identical, differentiated only by the type of base spirit recommended. 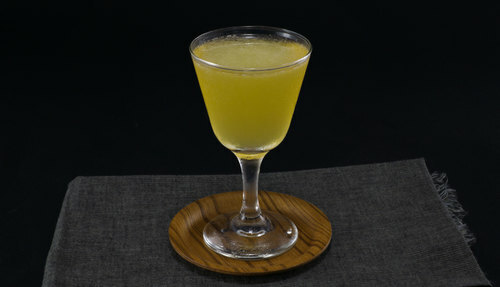 The honeymoon cocktail is essentially an apple brandy sour: a simple combination of apple brandy, curacao, benedictine and lemon juice. Apple brandy is the foundation of this light, bright cocktail. It employs both Benedictine and orange liqueur, which might unfairly portray the drink as very sweet. Benedictine is syrupy, but is also complex and strong. This, combined with the use of a drier curaçao and a hefty two ounces of base spirit, will actually yield a complex, boozy experience. The drink’s fruity notes are complemented by the spicy Benedictine. 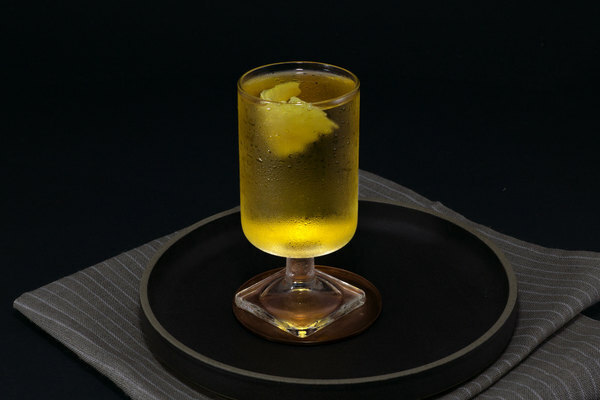 Lemon juice provides a crispness, and even at a 2 to 1 ratio of liqueurs to lemon, the drink is nicely balanced. This drink doesn’t need much tinkering, but throughout its history cocktail writers and mixers have championed both French calvados and American applejack. The apple flavor of the calvados tends to be much stronger and brighter than that of applejack. It adds substantial complexity to the flavor profile of this drink. However, this is a preference, and we encourage you to give this drink a try, whatever variety you may have on hand.